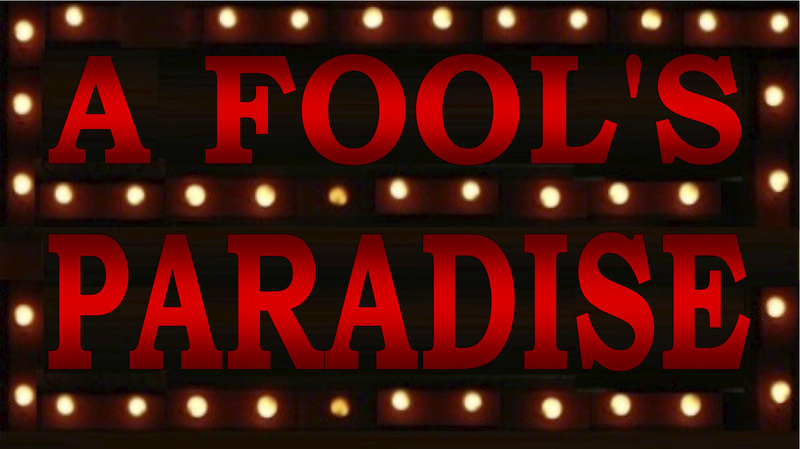 Unfortunately we have to announce that A FOOL'S PARADISE will be cancelled on APRIL 14th. Due to unforeseen circumstances we are forced to postpone our annual Groundbreakers ten-minute play event. We hope to present these amazing plays later this season, so stay tuned for further details. If you have purchased tickets to the event, Le Poisson Rouge will be contacting you shortly. Thank you for your awesome support! We hope to see you at the closing performances of HUMAN FRUIT BOWL, April 10th and 11th.